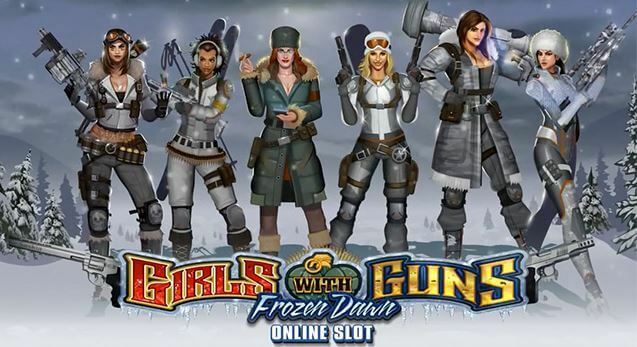 Girls With Guns Frozen Dawn is a five reels, 243-ways-to-win online pokie game from MicrogamingTM. This online video pokie is action-packed with stunning but dangerous women. This video game comes with four bonus features including two Free Spins with Frozen Wilds that stay frozen for three Free Spins, and Magnetic Wilds that move to the left and stay during the whole feature. This game is the sequel to the original Girls With Guns Jungle Heat online pokie game and the girls are now back with bigger attitude, bigger guns, and bigger winning opportunities. These girls fight against the evil Saskia who is endeavouring to take over the world. 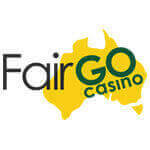 Wagering starts from as little as 30p to £22.50 per spin. The new Shootout Bonus feature is activated during the base game when you get two or more Royal symbols across the reels. During this feature, one of the girls will appear at the bottom of the reels and you will need to decide which of the targeted symbols to shoot. This will award you a cash prize of up to 20x your stake. The Special Wild feature also appears in the base game. The Special Wild symbol only appears on the middle reel. When it forms a winning combination, it expands and turns the entire reel wild for higher winning opportunity. 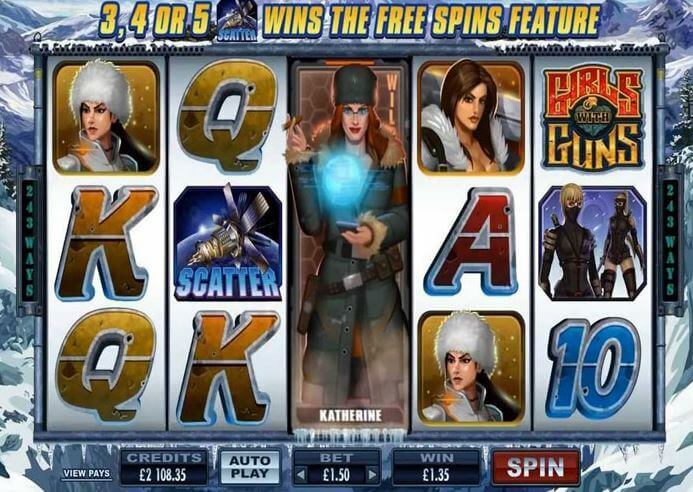 However, the main attraction of this game is the two Free Spins features. These features can be played when you land two or more Scatters, which is represented by the Satellite. This feature will give you two options, you will play either the Magnetic Wilds Free Spins feature or the Frozen Wilds Free Spins feature. This is selected for you randomly. This game can be played at our selected casinos. Get started with Girls With Guns Frozen Dawn and stand a chance of winning amazing prizes. 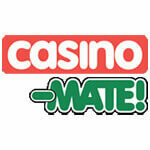 For matching some of our important factors, we award this online pokie four stars out of five.